Wir haben unser TeamSpeak 3 Style an die neue Client Version 3.0.7 angepasst. Dieses könnt ihr euch im Bereich Downloads herunterladen! 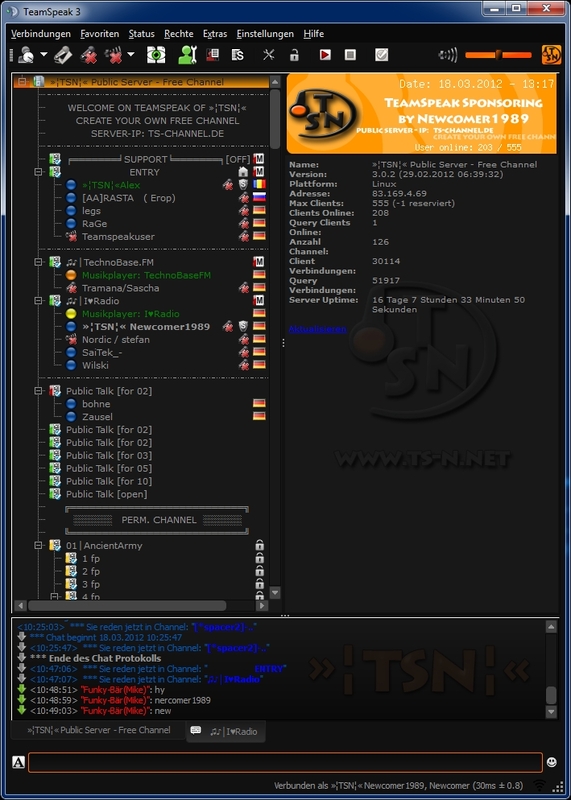 We have adjusted our TeamSpeak 3 style to the new client version 3.0.7. You can download this on the Downloads Area!